Saturday, April 6, 2013, 8 p.m. 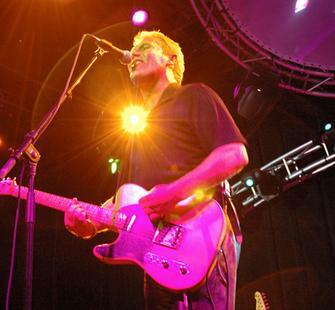 The English Beat first rushed on the music scene in 1979. With a brave new sound blending soul, reggae, pop and punk, The Beat became an overnight sensation and one of the most influential bands of the British Two Tone Ska movement. The group disbanded in 1983, having only recorded three albums. In 2003, after their dazzling reunion tour of the UK, they decided to reform, demonstrating to the delight of their fans that you just can't stop The Beat!